If this raises an AttributeError, you’re probably using a version of Django that doesn’t match this tutorial version. You’ll want to either switch to the older tutorial or the newer Django version. You must run python from the same directory manage.py is in, or ensure that directory is on the Python path, so that import mysite works. 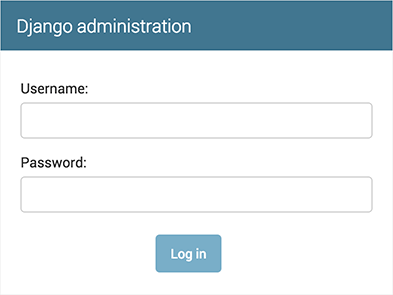 For more information on all of this, see the django-admin documentation.